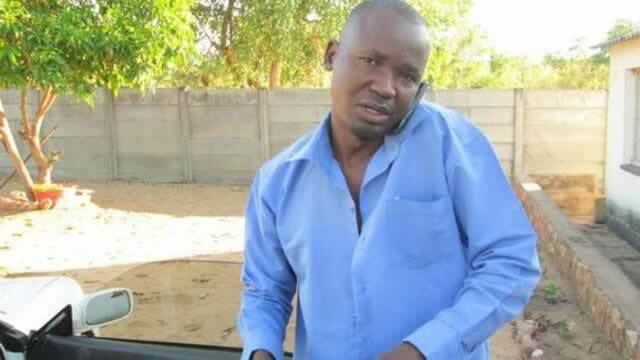 Binga North Member of Parliament elect, Prince Sibanda, in an effort to reduce high maternal and child mortality rate, has started building clinics in some of the wards in the constituency. Expecting mothers frequently come from different places to seek health care at Binga District Hospital resulting in problems as the patients end up flooding the hospital. Sibanda said there is need of prioritizing health care in Binga and in Zimbabwe at large. “Our health delivery systems are in total dismay in the country particularly here in Binga. With the establishment of these new clinics we are expecting an improvement,” he said. Sibanda, who has been in office for five years and has been given another term in the recently held harmonized elections, said the Ministry of Health and Child Care has not yet given them nurses, but the construction part is complete. Due to lack of efficient transport systems expecting mothers are forced to reside at the hospital usually once they are seven to eight months pregnant. The hospital is incapacitated to provide them essentials such as food and proper accommodation. When these writers visited the hospital expecting mothers cried fowl over their treatment at the hospital. A mother of two, who only identified herself as Sifiso, said there is no electricity at their residents leaving them with no choice but to go near Zambezi River to fetch firewood risking attacks from dangerous animals such as hippopotamus and crocodiles. She said they are not given food at the hospital adding that they cook food which they bring from home. Binga District Hospital has only one doctor who is also the district medical officer, thus he does both the administrative work and paying attention to patients. Such a dilemma has resulted in the rise of maternal and child mortality rate in Binga District though some patients are at times ferried by an ambulance to Mpilo Hospital.